I know that sounds pretty crazy right? 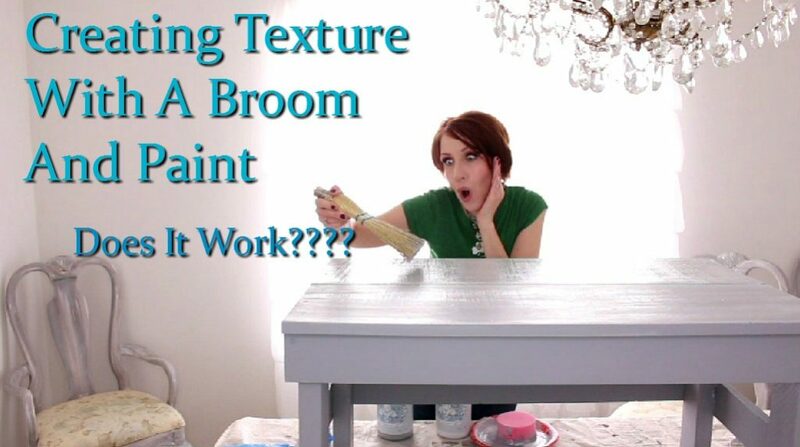 I mean what in the world is creating texture with paint and a broom? Well I do have some crazy ideas that have popped into my head over the years. One time I decided that broken china would be a great idea for counter tops. I’m so glad that I didn’t have a blog yet. And the internet wasn’t as it is today. I would not want those photos out there. I have had a few crazy ideas that have worked out for me. Like the time I shared my tutorial on how to distress using vinegar. 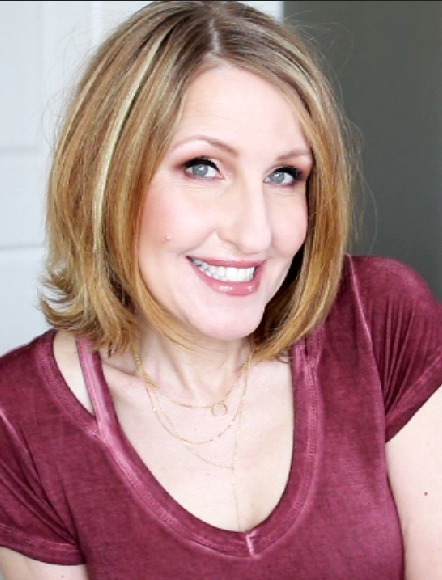 So today I’m going to share how I created texture using paint and a broom. To make this even more fun I decided to film myself trying this technique for the first time. I had no idea if this was going to work or not. Next I placed some of the (grey paint) and (white paint) on a paper plate. Then using my applicator sponge I applied the paint onto my piece. Make sure that your sponge is damp before adding the paint. Also dip one half of your sponge into the grey paint and the other side of the sponge in the white paint. Apply it to your piece in one long stoke. You also want to make sure you apply it thick to your piece. Don’t wait for your paint to dry. You want to do this part as it’s still wet. With a long sweep apply your broom to your piece. I found that after doing this a light touch was better. After you sweep your piece in one direction do the same in the opposite direction. This will make much more sense when you watch my video. I let this completely dry then for fun I decided to use a little wax. Since I wanted a grey look I decided to use grunge it. This is an aging dust available through Vintage Market And Design Paint. I mixed some of the aging powder in with my clear soft wax from paint. I only did one side because I wanted to show you side by side what the wax and the painted side look like so you can decide which you like better. This was a super easy project to do and it created a fun texture to my table. Don’t ever be afraid to try new techniques. 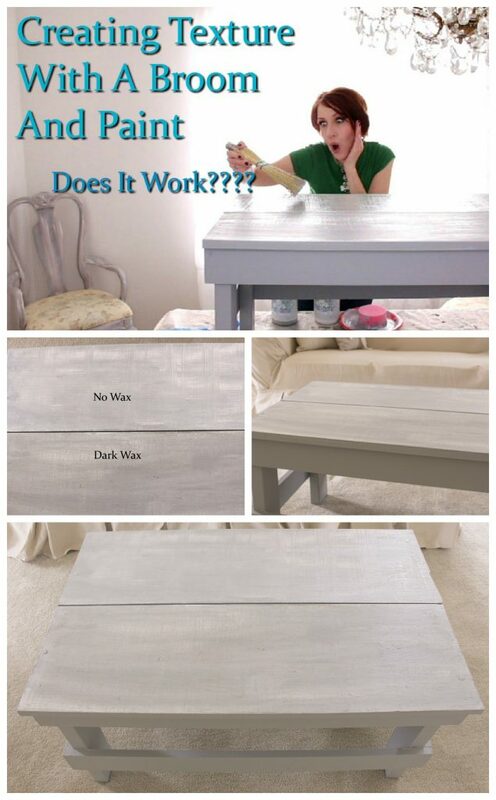 If you don’t want to experiment on your furniture. Look for pieces at a thrift shop, garage sale or get scrap pieces of wood and play around with paints and different mediums. You never know what will happen and that’s the fun part. You could create a whole new technique. I like that idea. I’m always trying new things so that is one I certainly will use before too long. Thanks!